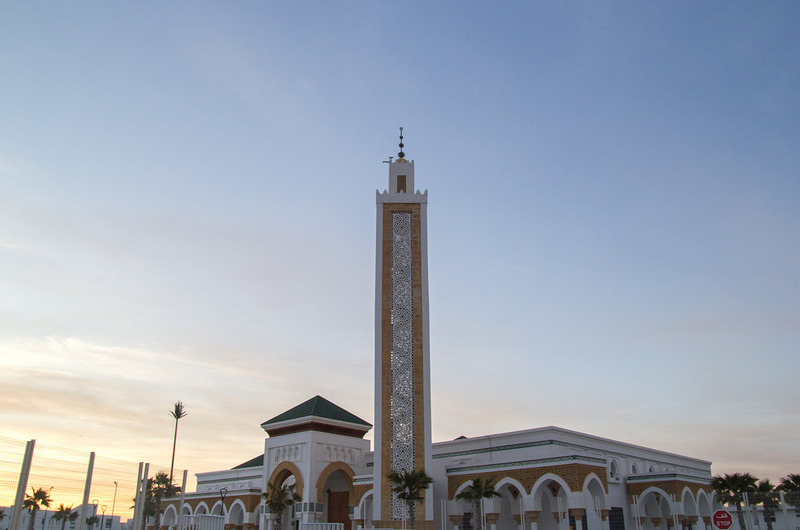 Tangier, also Tangiers (archaic Berber name: Tingi, Arabic: طنجة Ṭanǧah) is a city in northern Morocco with a population of about 700,000 (2008 census). It lies on the North African coast at the western entrance to the Strait of Gibraltar where the Mediterranean meets the Atlantic Ocean off Cape Spartel. 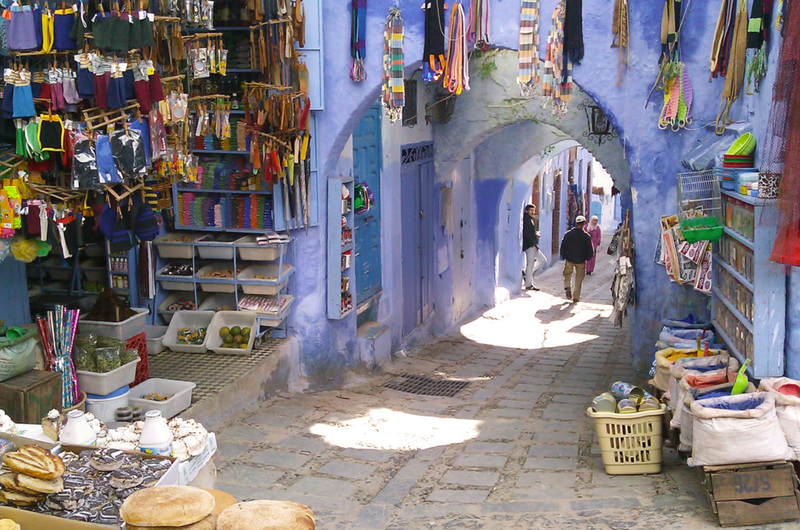 Tangier is a fascinating Moroccan city to visit. It has many of the things that travelers love–a sense of exotic mystery, interesting history, beautiful vistas, unspoiled beaches, and friendly people. 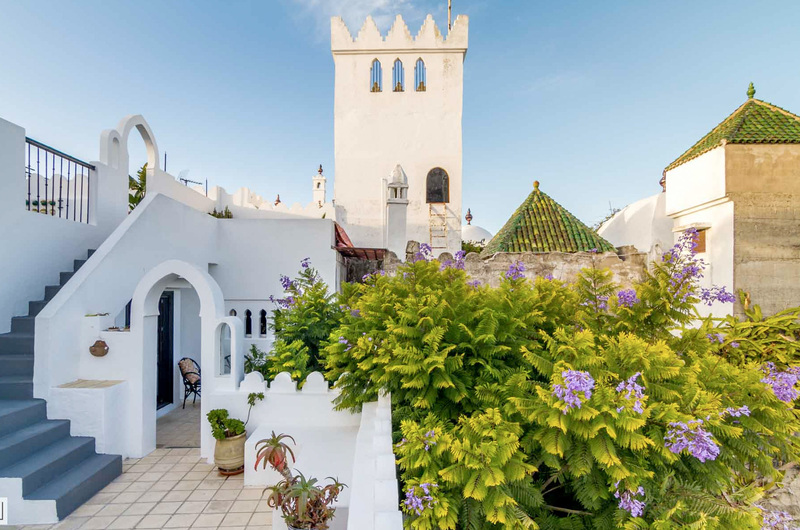 Tangier is an interesting mix of North Africa, Spain, and France. 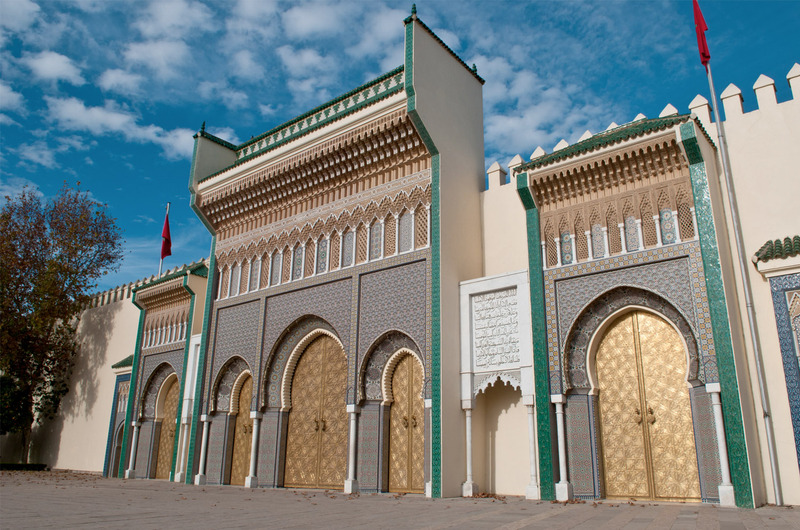 It is located in northern Morocco, and was under joint international control until 1956. Tangier is separated from Spain only by the 20 miles of the Strait of Gibraltar. A taste of Morocco must stay longer next time. *Prices are subject to change without further notice. Lunch is normally typical Spanish three course with drinks not included with this excursion.